US SolarWorks has developed a variety of financing options backed by trusted investment partners. With the ability to provide 100% financing, solar has become a better way to pay for electricity. 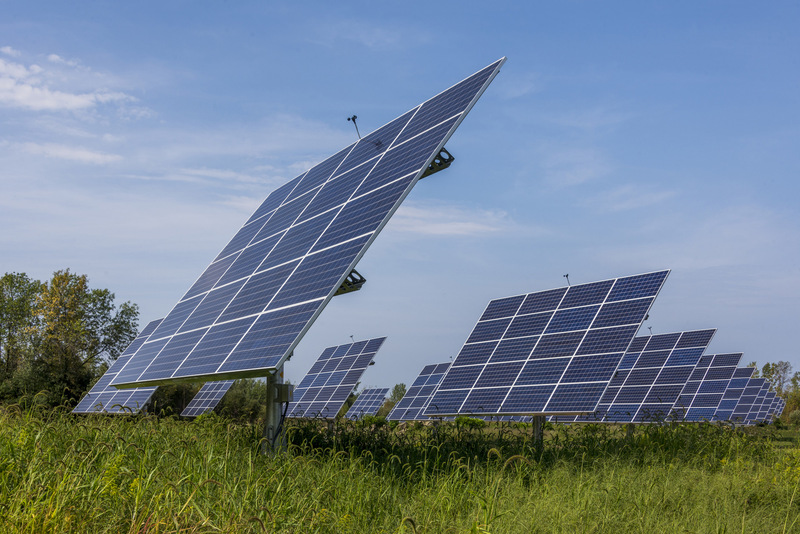 A Power Purchase Agreement (PPA) is typically a 20-year contract where an end user agrees to purchase each unit of power the solar system produces. Customers who are pursuing solar will find that a PPA allows them to have all the environmental and marketing benefits of their solar panels while simultaneously lowering their electric expense by 10% or more. This is typically a 7-10 year term that is essentially a rental of a solar array. When the term is up the customer has the opportunity to buy the system for $1 at the end of the term. 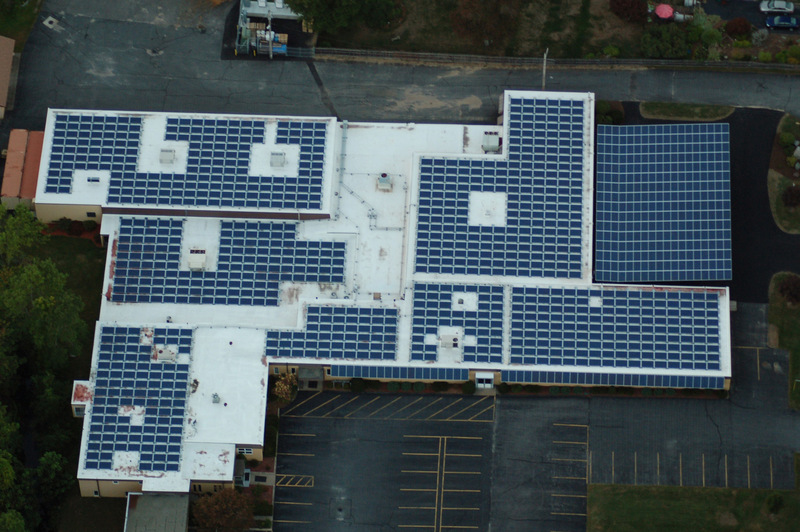 Capital leases of commercial solar panels require no down payment and are very similar to conventional financing. These are typically 7 to 10-year terms that allow companies to sell the tax credits and incentives from solar panel installation. Operating leases can also be bought at the end of their term for a fair market value. 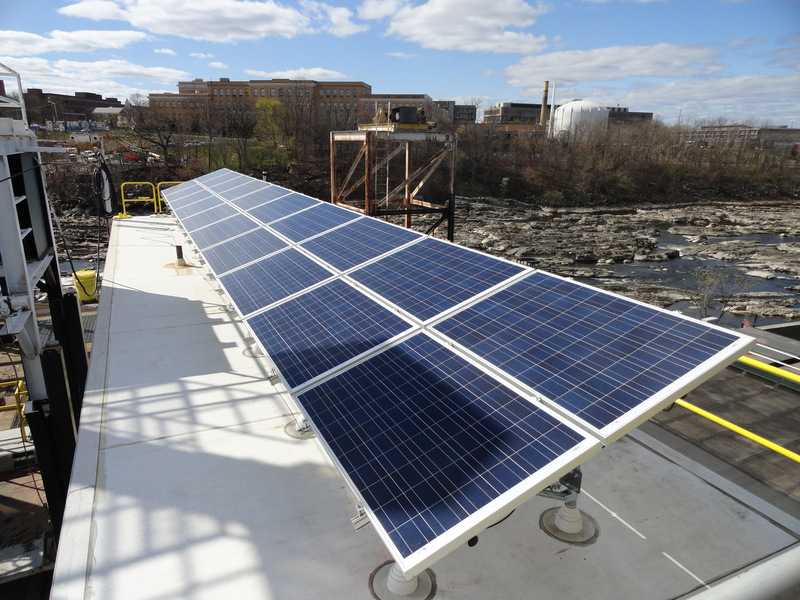 The Commercial Property Assessed Clean Energy, or C-PACE, is a finance mechanism that allows commercial properties in Rhode Island to invest in renewable energy and energy retrofits. C-PACE is essentially a loan that is paid on a tax assessment. C-PCAE assessments can have terms of up to 20 years, with competitive rates. The benefit of a C-PACE loan is that it ties the investment to property and not the business. If a business relocates at any point during the repayment period, the assessment stays with the property and not the business.